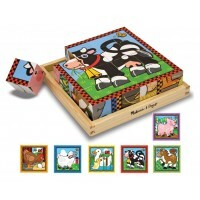 This very popular wooden toy is a beautifully crafted train set and an educational toy at the same time! 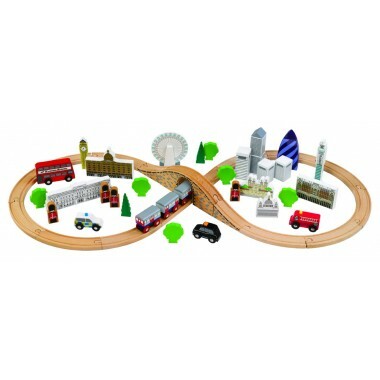 Children will enjoy learning about the City of London as much as playing with the trains. 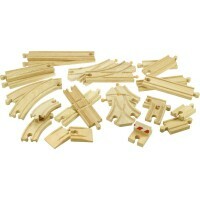 The easy to assemble wooden track will fit together in a figure of eight, at the centre of which is a bridge and tunnel. Trains will pass famous London landmarks, including Buckingham Palace, Harrods, Big Ben, the London Eye, the Tower of London, St. Paul’s cathedral, the BT tower, Canary Wharf, the Gherkin and more. A London bus, black taxi and fire engine provide alternative modes of transport if the train is full. A number of Queen’s Guards are also ready to stand at attention wherever and whenever required! For children lucky enough to visit London, these landmarks could make a big scary place a little less daunting. 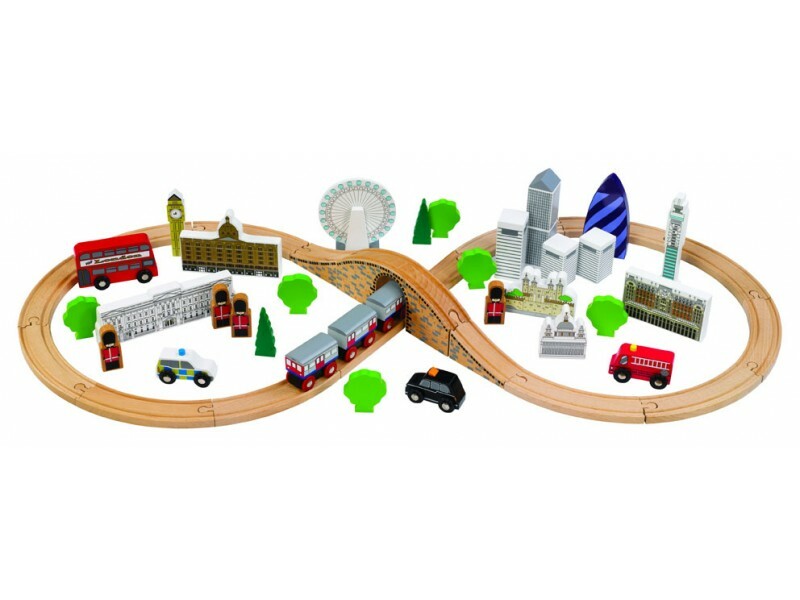 This fantastic train set will also make a wonderful trip planner. 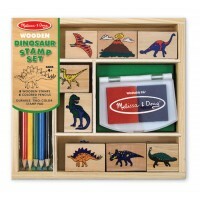 Most of all though, it’s a brilliant wooden train set with unrivalled scenery and landmarks. Bought for our grandson for Christmas and despite lots of other toys this was his favourite.